Our mobile apps are now available! Preview our new site coming Spring 2019! 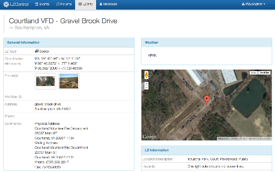 Get satellite images of the location with full zoom control, or upload your own images, documents and other files. 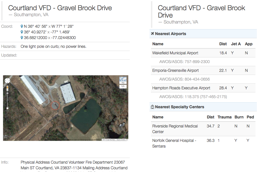 Locate the nearest specialty center to your location, or find the nearest airport with fuel. Pull current aviation weather including METARs and TAFs for nearby reporting stations. IFR information includes alternate landing site, precision approach information and more. Site specific contact information available anytime, anywhere and on any internet connected device. ED phone numbers, security and frequencies are all readily available. "As a pilot traveling to many regions to fly, LZControl has been instrumental in area familiarization and situational awareness. 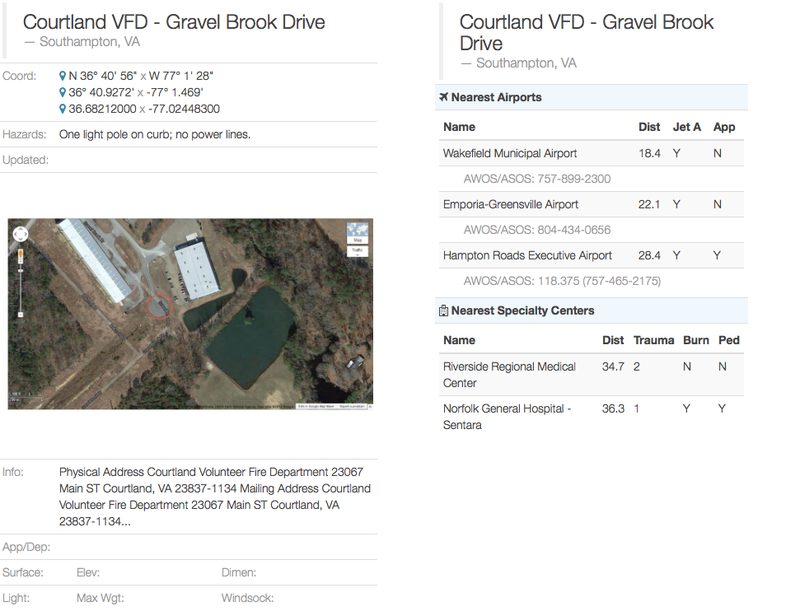 Having information for multiple states at your fingertips is excellent for safety enhancement within all HEMS programs. 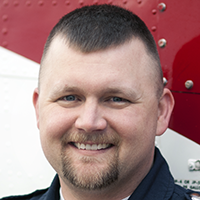 The peer based information and insight is a great tool for the newest, to the most experienced of HEMS crew members." Live screenshots of the LZControl system in action! Details View Viewing a selected item. Home The home page of LZControl. Print View Print view showing nearest locations.